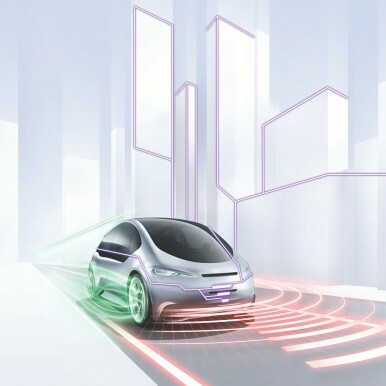 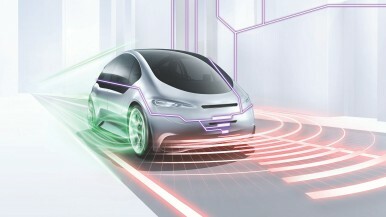 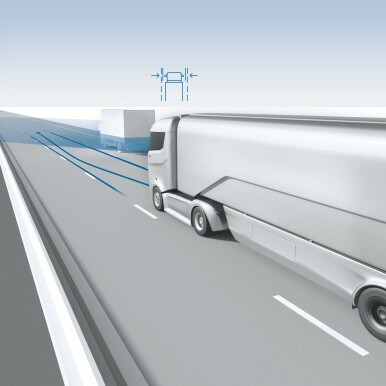 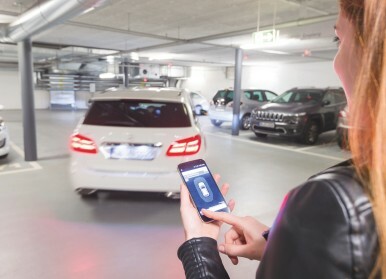 In 2019 a major city in the Silicon Valley will become the first pilot-testing city for Bosch and Daimler. 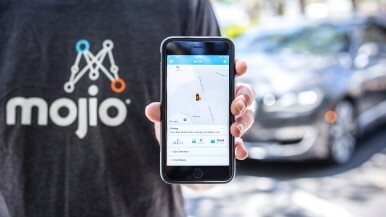 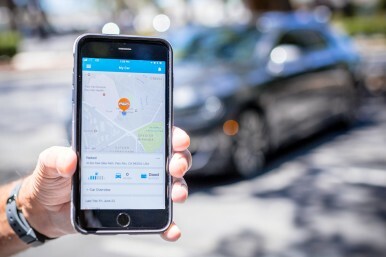 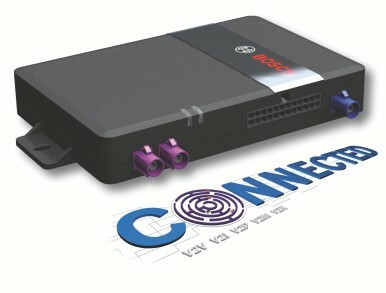 Mojio has gathered real-world data from more than 7 billion miles of driving as part of its platform service that delivers connected car experiences to subscribers of major network operators in North America and Europe. 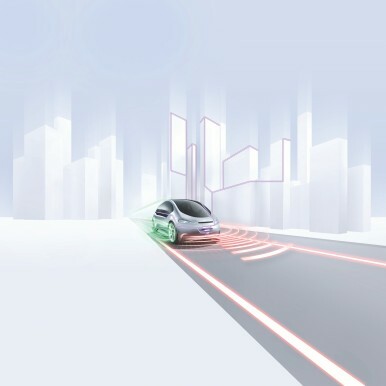 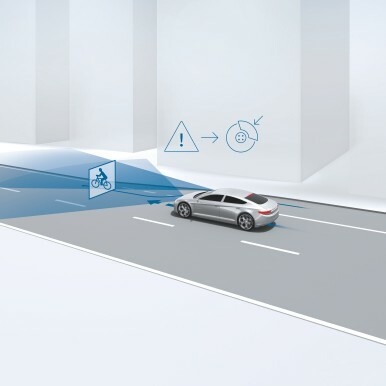 Bosch and Mojio are working together to co-develop connected car services beginning with a focus on vehicle communication and diagnostics as well as crash detection and notification.